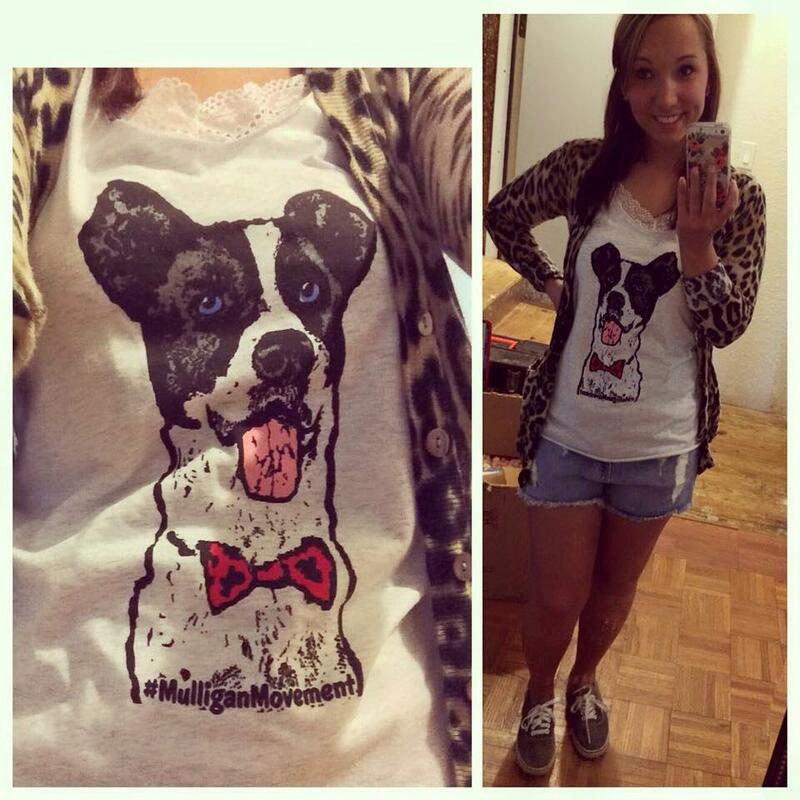 Mulligan apparel is custom clothing dedicated to raising shelter awareness & money for the local shelters. 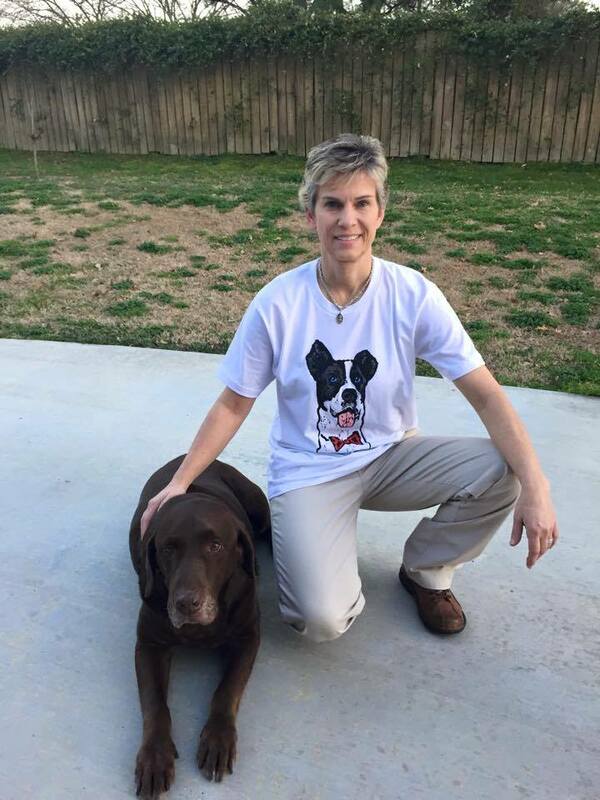 Each time you wear Mulligan apparel you are showing your support for shelter awareness and encouraging adoption. All of the proceeds are donated to a local Arkansas shelter based on their current needs & given as a restricted donation. Donations are used to provide better quality of life, adoption specials, and medical cost for sick residents. 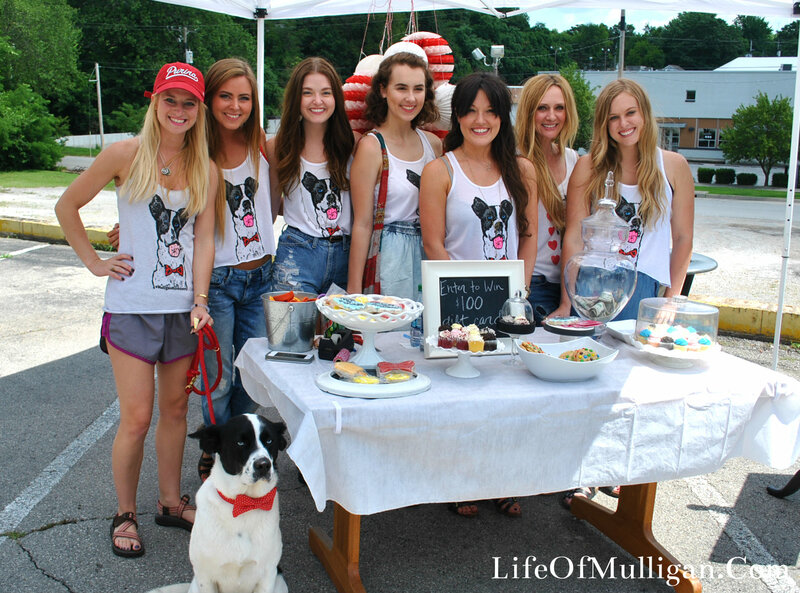 Below are images of those who have supported the Mulligan Movement by purchasing a shirt! 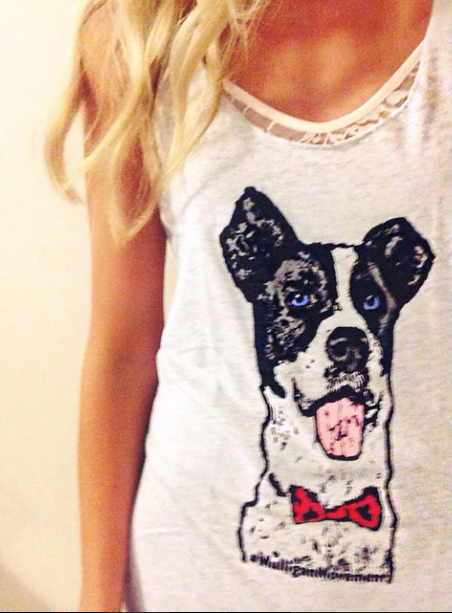 Get yours today at any Belle Boutique location / ShopBelleBoutique.Com or Skye On The Town! 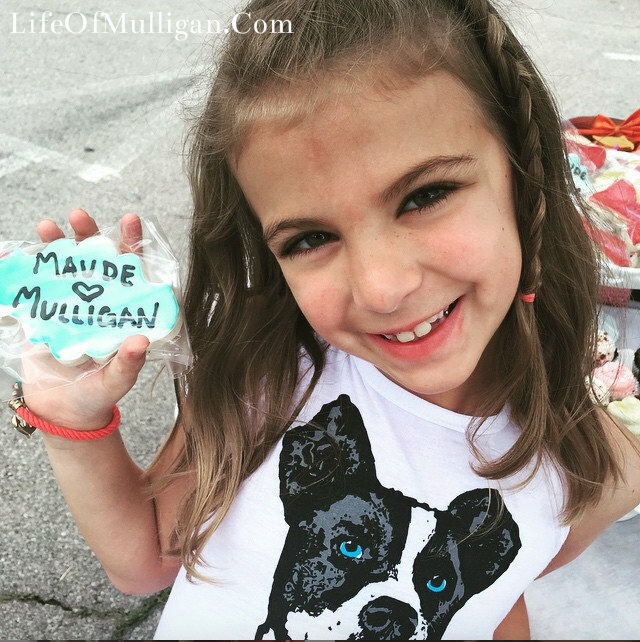 Mulligan on the move! 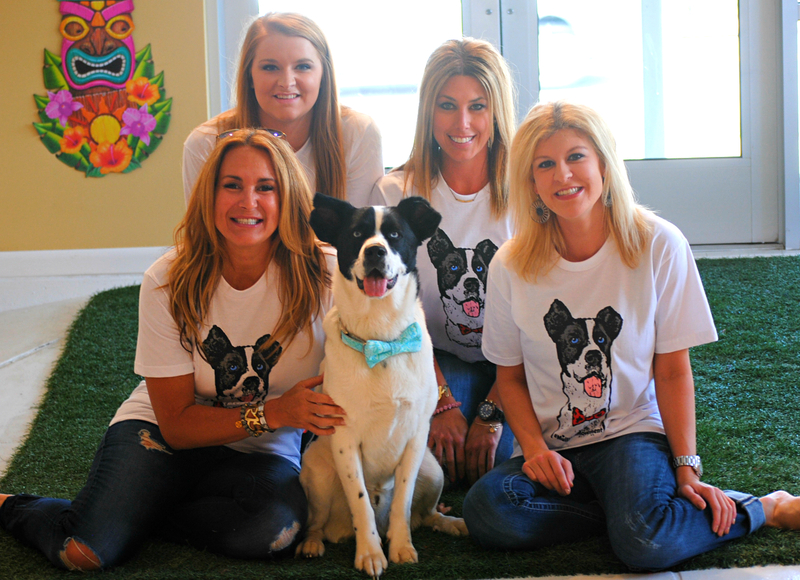 Below are pictures of all the wonderful people who have supported our local shelters & raising shelter awareness through the purchase of a Mulligan Movement shirt! 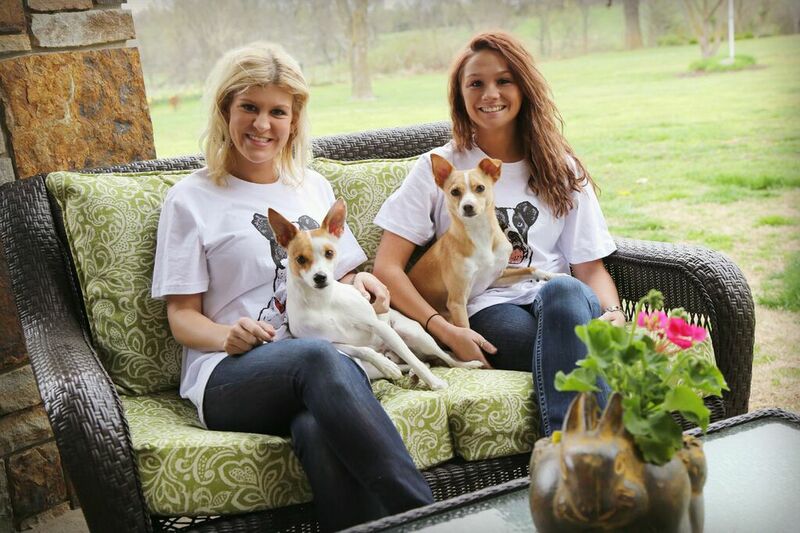 Raven & Kaitlyn with their two rescue pups Tuck & Chuck showing off their support for shelter awareness in their Mulligan Movement T-shirts!! 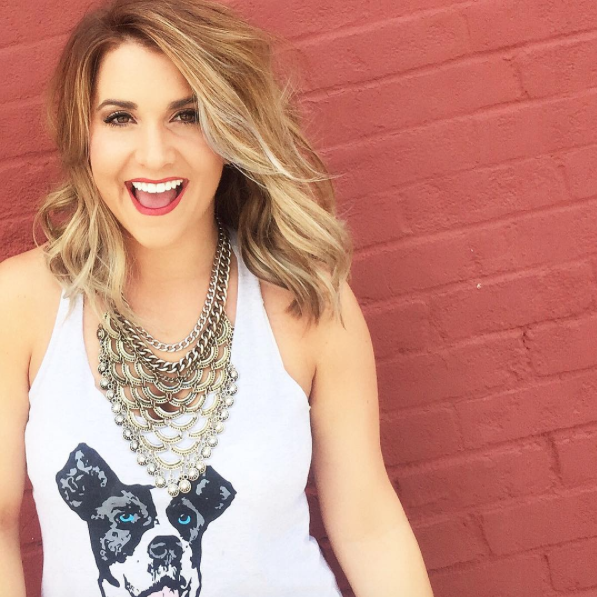 Megan is a fashion blogger in Arkansas who writes about the latest trends & even has a blog styled with affordable clothes from Walmart! 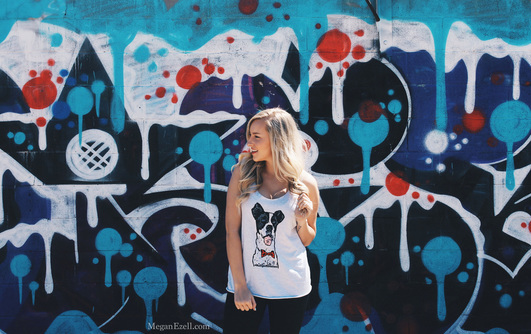 Megan wrote an entire blog on her website, MeganEzell.Com, about the Mulligan Movement & all of the different ways to style the tank! 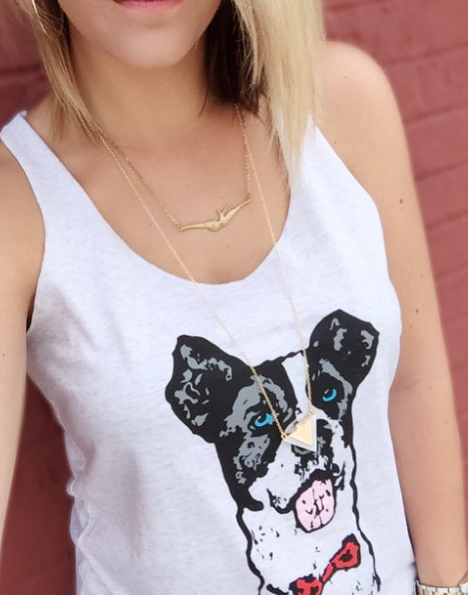 You can read more about Megan at MeganEzell.Com and her affordable blog on Instagram @BlondieOnABudget! Brittany & Ava from Arkansas! Love this mother daughter duo so much! 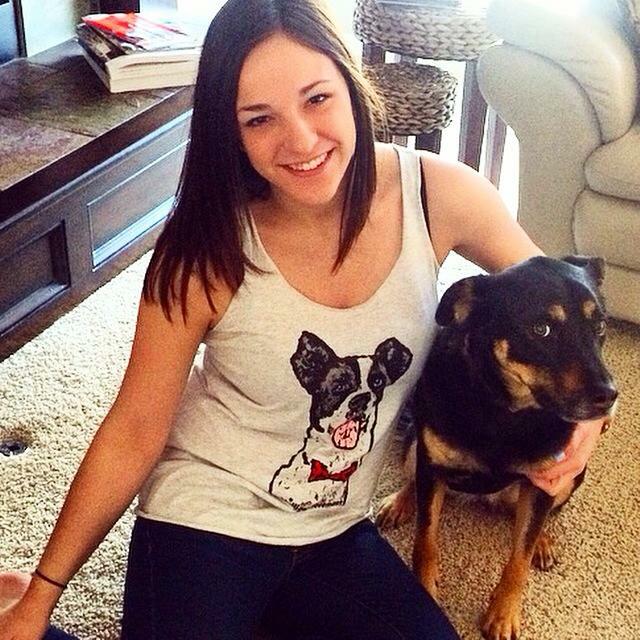 Taylor & her rescue Sawyer from Olathe, Kansas! 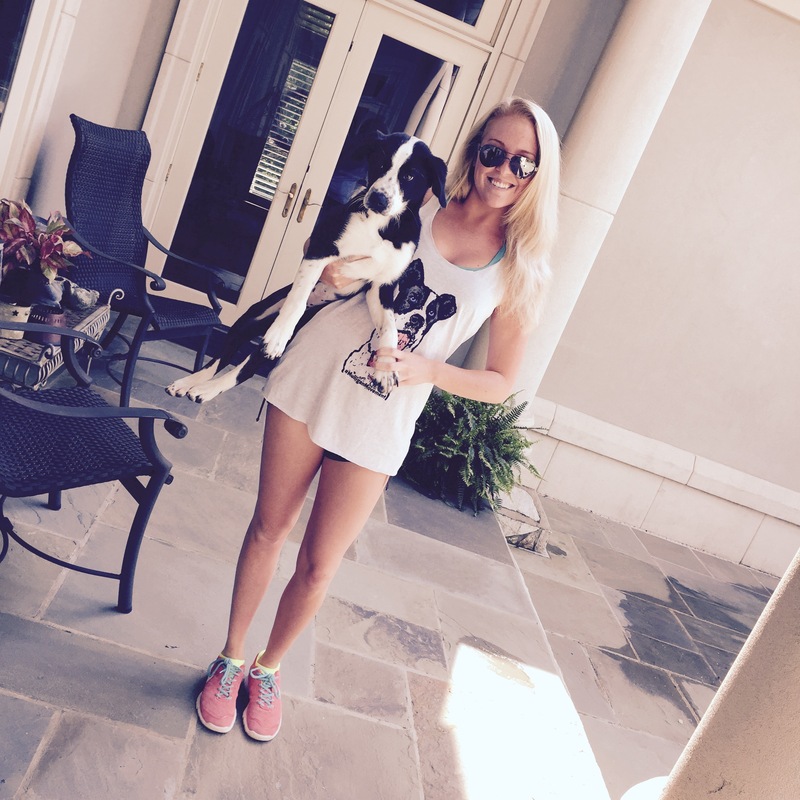 Lindsey & her rescue Aspen from Missouri! Missy & Hershey from Arkansas! Missy has two dogs Hershey & Bear! Alison and Lyric from North Carolina! Alison have two rescues Lyric & Princess! 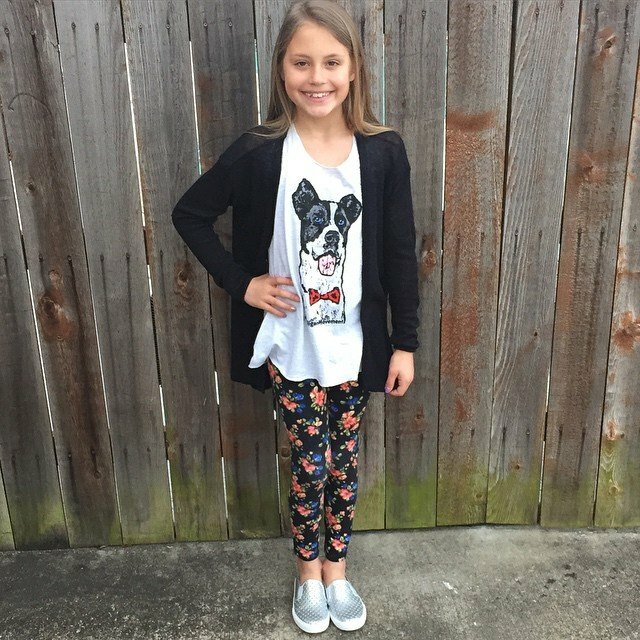 Summer from Arkansas! Summer is going to be a super star! She is such a talented dancer! Follow her on Instagram @Summzdance! 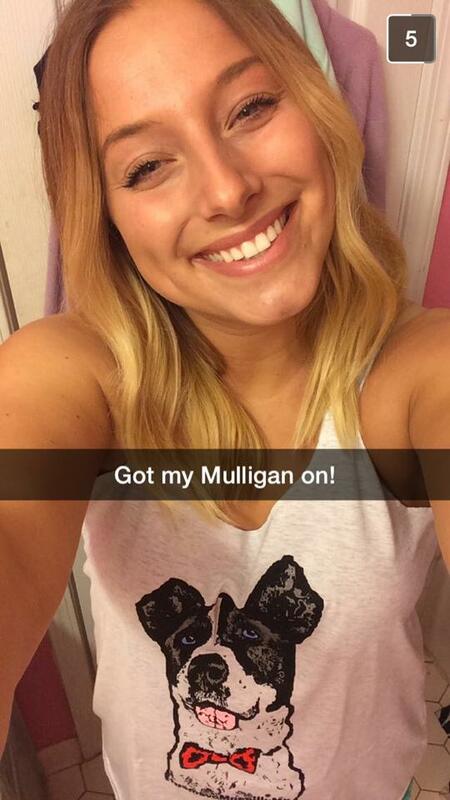 Joy from Arkansas showing off her Mulligan tank on Snap Chat! The owner & employee’s of Skye On The Town!! 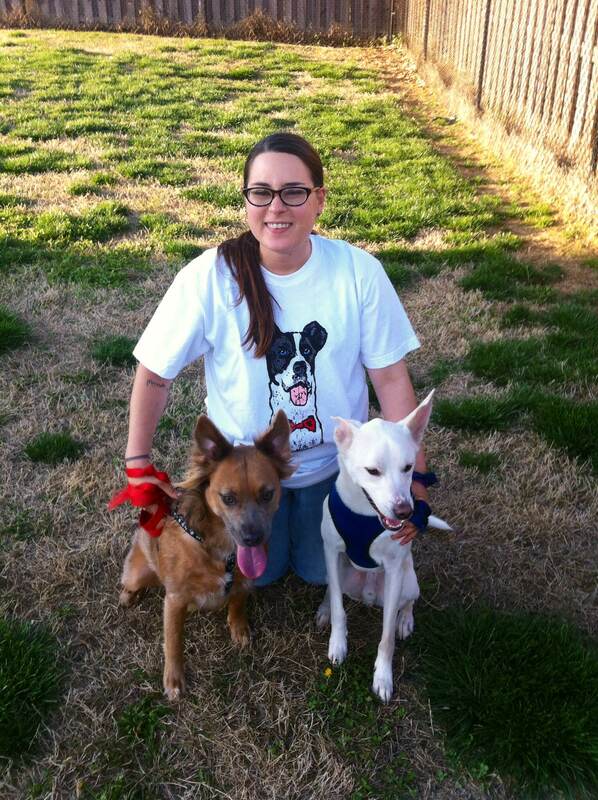 This is Lindsey & her two shelter dogs from Springdale Animal Shelter! 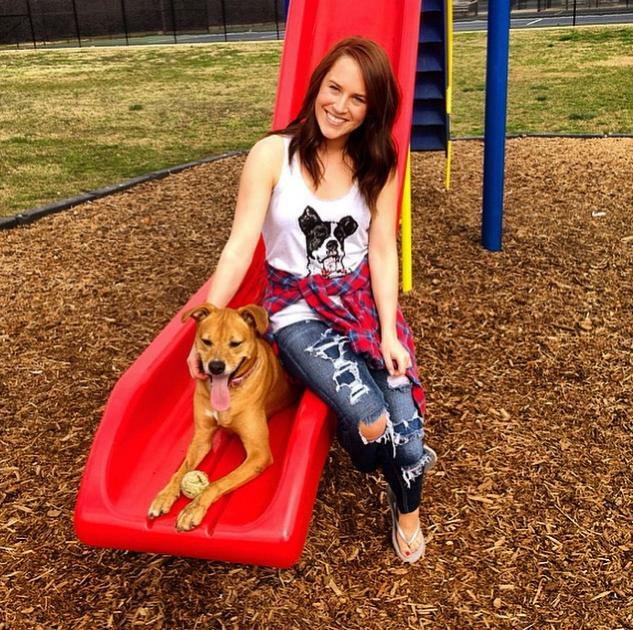 Lindsey is a long time volunteer at Springdale Animal Shelter and was so helpful and patient with me when I was adopting Mulligan! 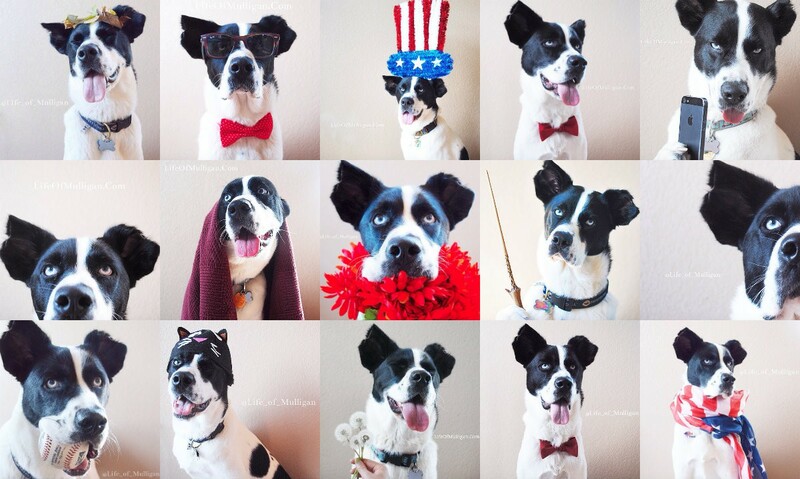 Thank you for all that you do for the shelter, Lindsey! 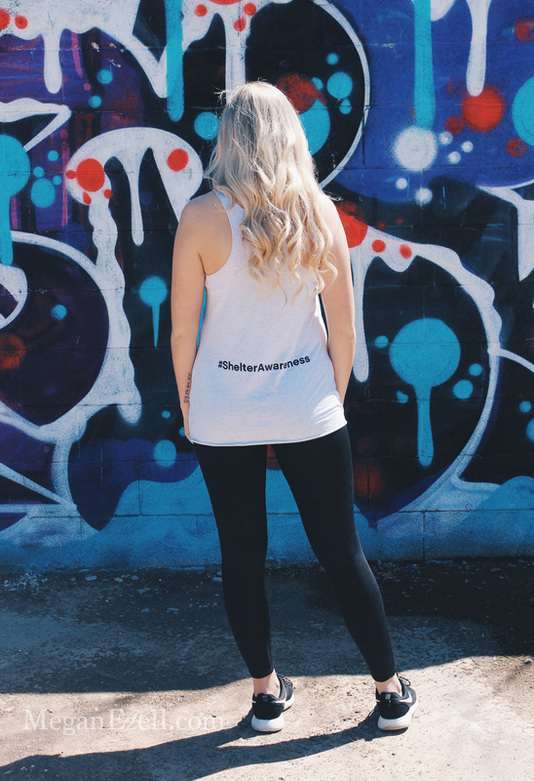 Laura from Arkansas showing off the Mulligan tank in a fun and stylish way! 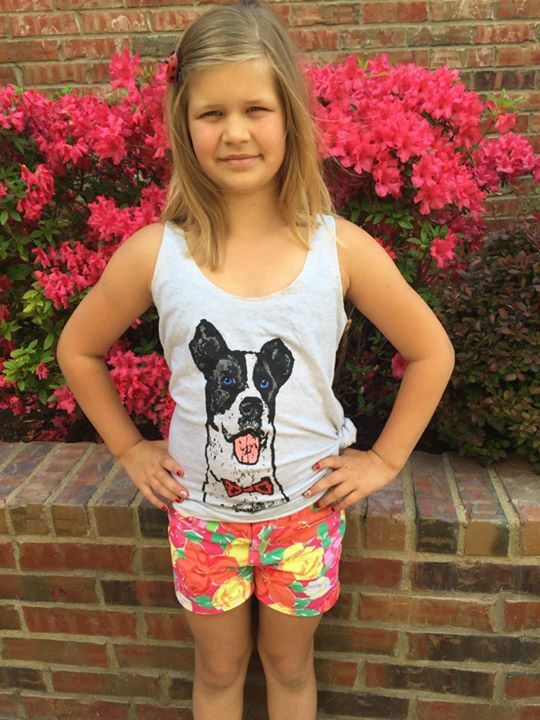 This cutie is ROCKING her shelter awareness tank with some fun summer shorts!! 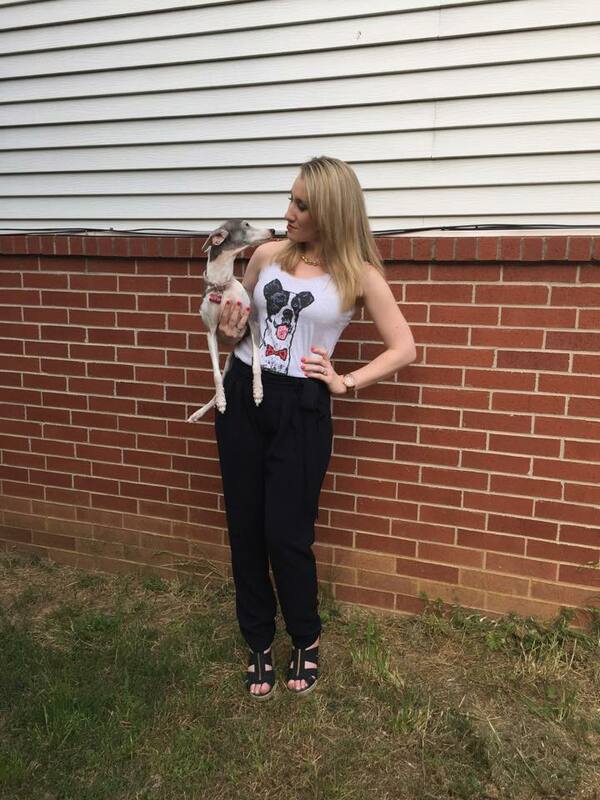 Katie & Angel showing a very stylish way to rock your tank! El Lise and her precious rescue, who happens to be Mulligan’s twin!!!! 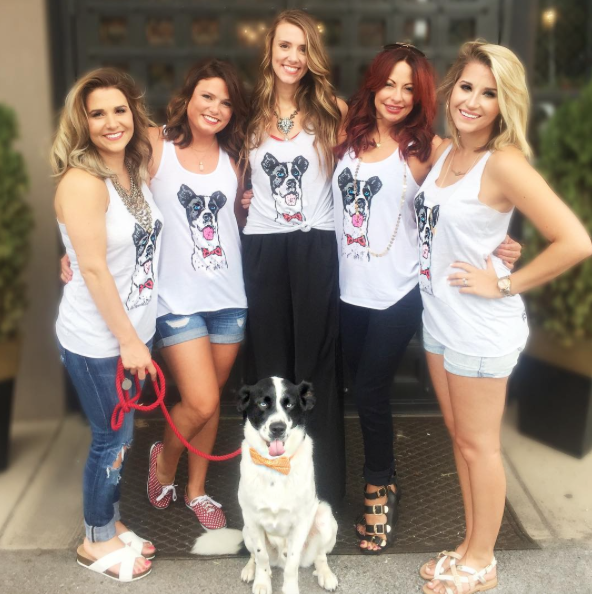 The beautiful girls who work at Maude boutique all wearing their Mulligan Movement tanks! I especially love when kids get to see & learn about the shelter! 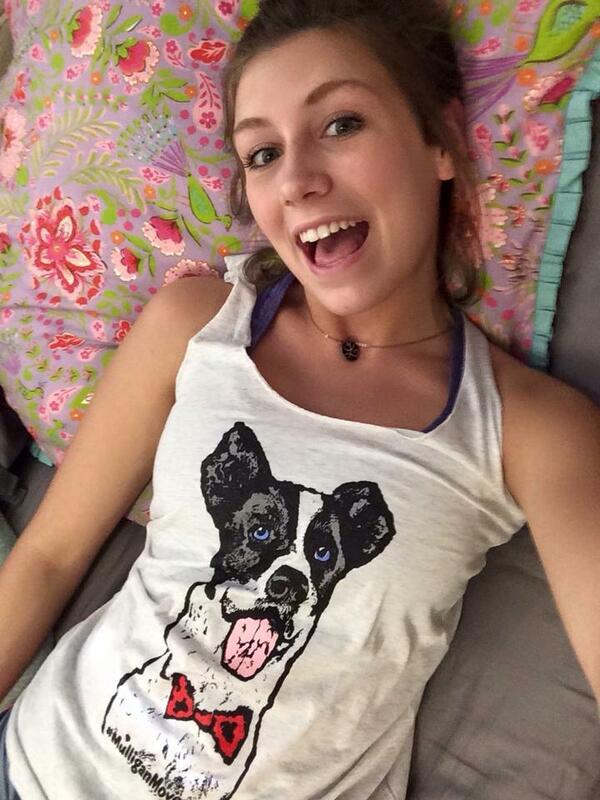 How cute is Aubree in her Mulligan tank with her Krauft cookie!! 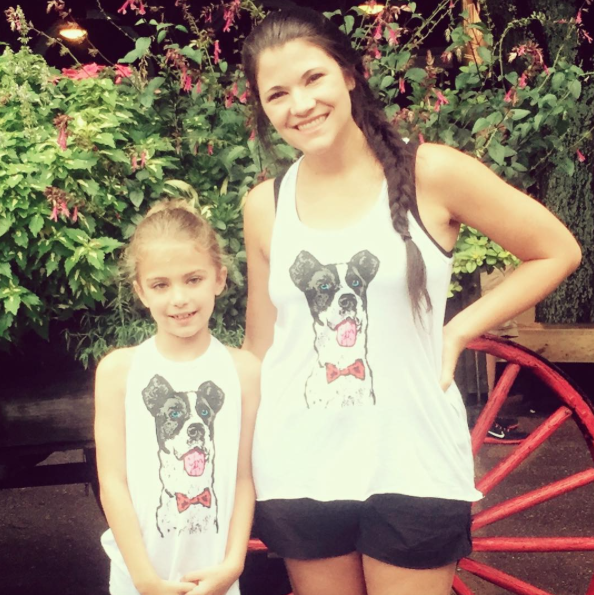 Aubree & her mom rocking their Mulligan Movement tanks at the Savannah City Market! Brooke Claxton of @BrookeClaxtonHair wearing her shirt at work!! 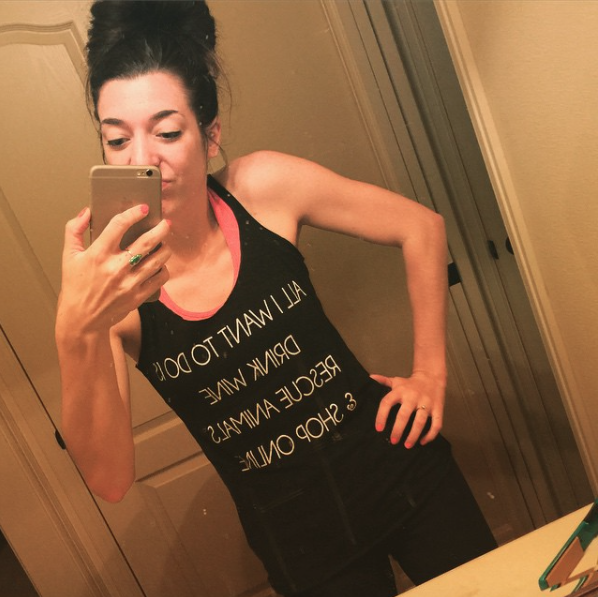 “Yoga ready” in her tank Molly writes on Instagram! 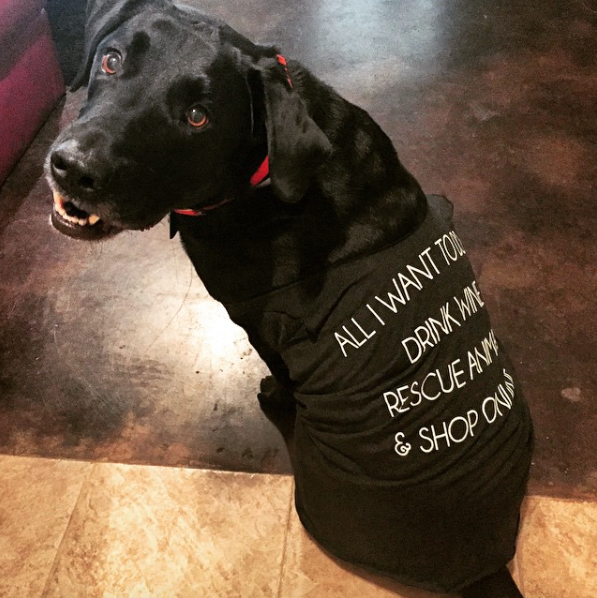 Chance the dog showing his support for shelter awareness! The Dead Swanky crew showing their support for shelter awareness & the Mulligan Movement!